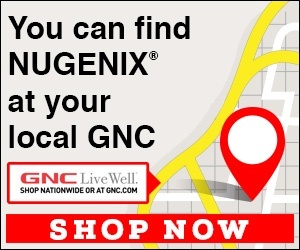 Next review Nugenix - Cancel my subscription! Feb 11 We’re glad we were able to help you with the return address. Should you need anything else, please don’t hesitate to contact us back directly. Review #1465828 is a subjective opinion of IntentToucan583.